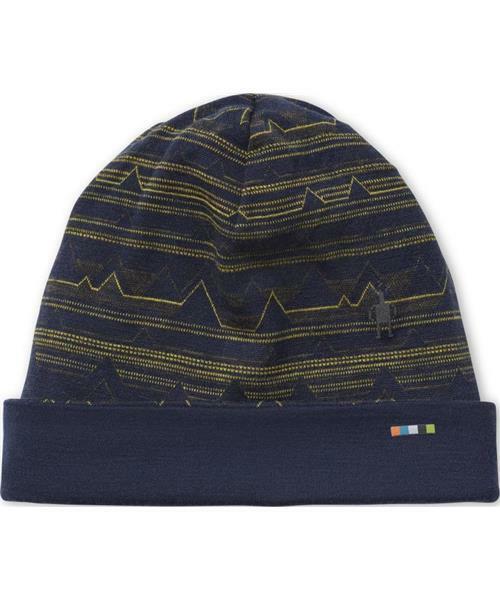 This beanie is a do-anything essential, all season long. Ski in it, run in it, build your kid a snow bunker in it. And the reversible pattern means you can wear it twice as much. With an adjustable ear band for more or less heat, and clean seams for a no-bulk fit.